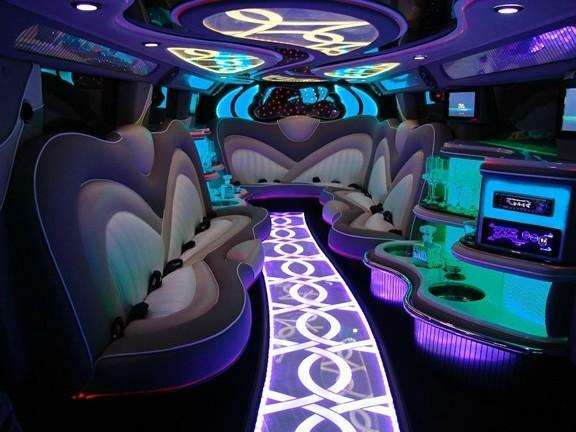 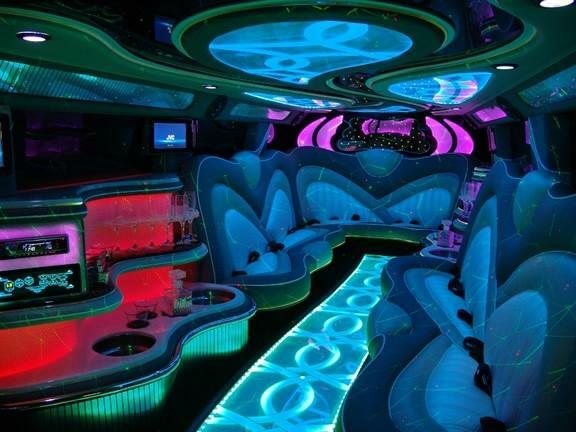 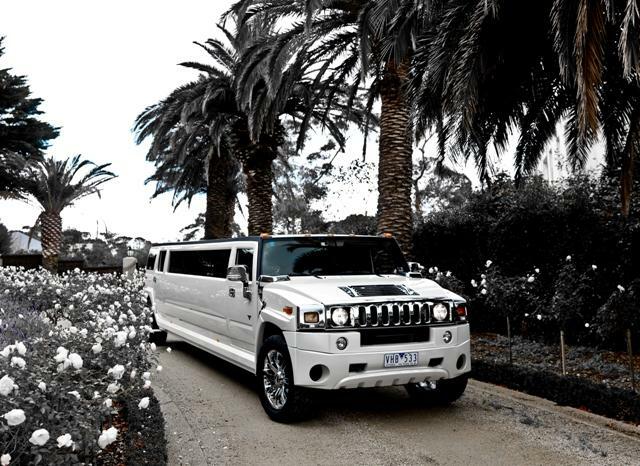 Are you considering hiring a stretch Hummer to mark a special event? 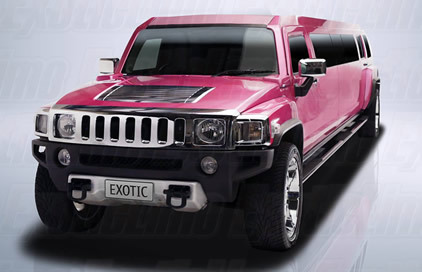 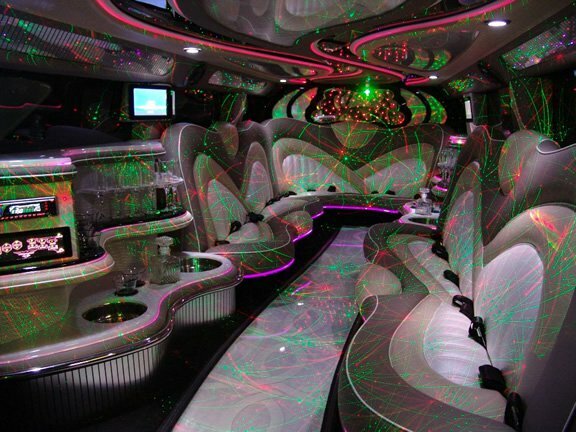 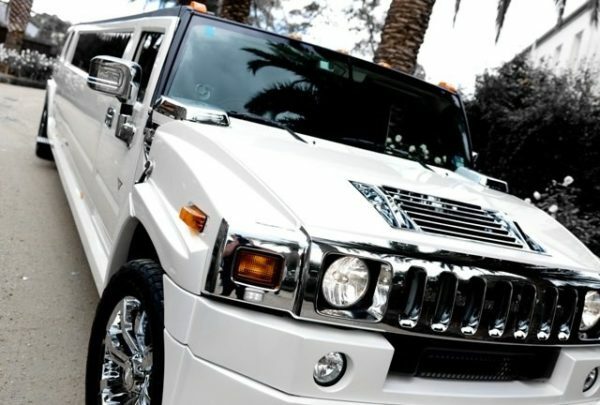 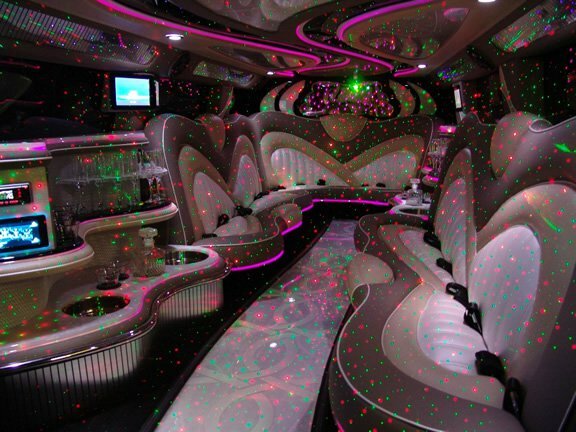 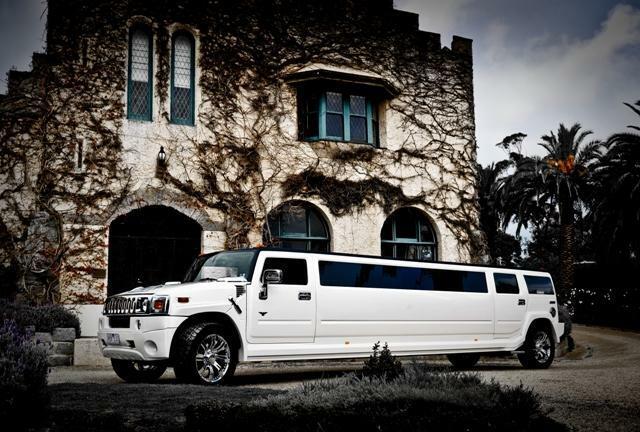 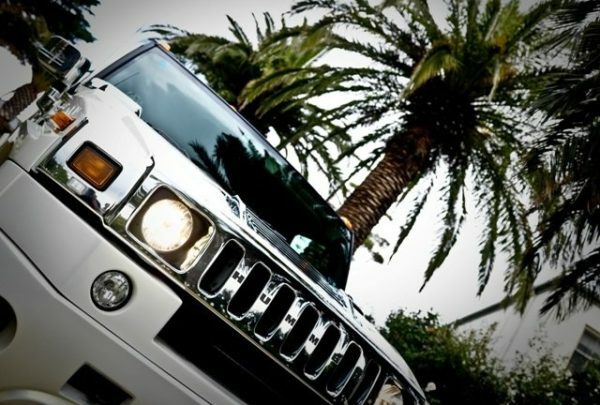 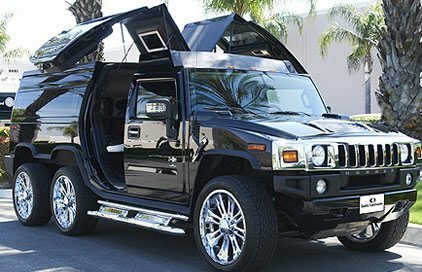 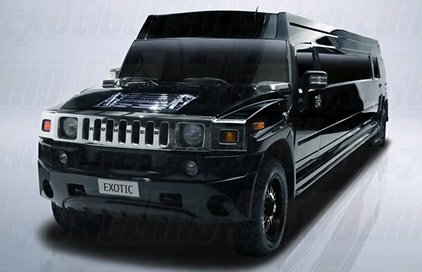 Exotic Limo are very excited to provide you with a top of the line luxury Hummer for you to celebrate in style! 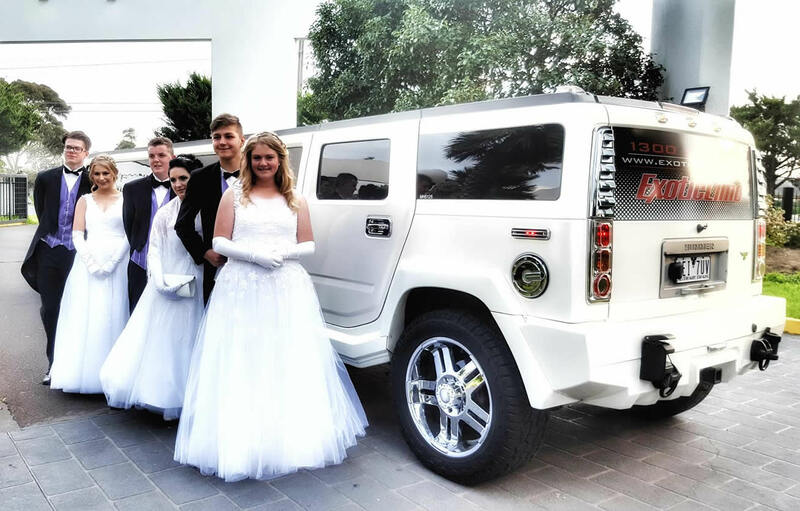 One of the latest additions to our MASSIVE fleet – the SNOW WHITE 14 Seater Hummer has some BIG TIME presence externally with a FULL Body Kit that really makes it STAND OUT from the pack – and it’s all about the photos these days right!? We specialize in Weddings here at Exoticlimo Melbourne, however that doesn’t mean we aren’t SUPER at helping our customers through all kinds of special life events that require ‘5 Star Service’ with ‘6 Star Luxury Transportation. 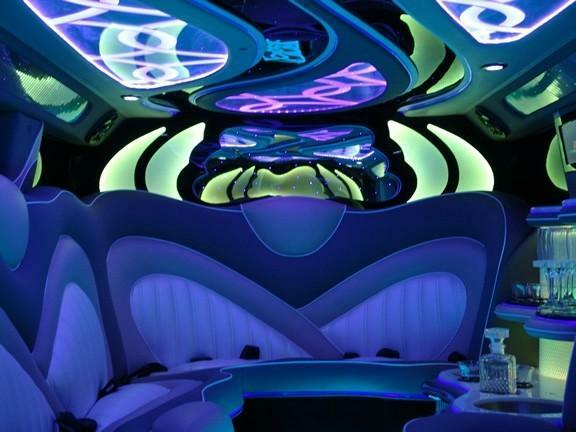 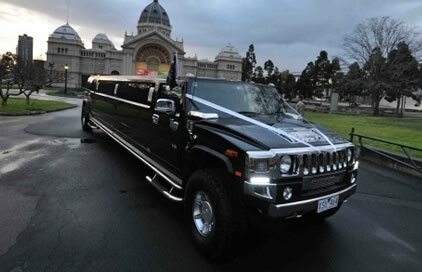 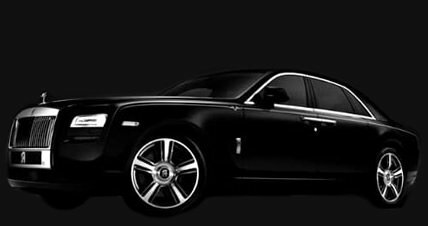  The Management and Staff at ExoticLimo Melbourne take great pride in the unrivalled quality of our limo services. 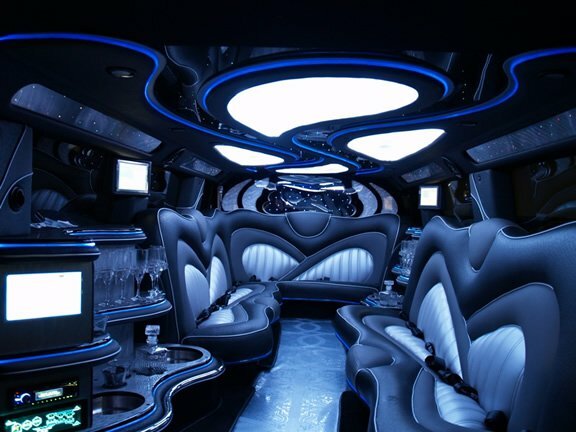 We make every possible effort to ensure that all client requests are fulfilled on a personal basis, with courtesy and professionalism throughout your entire journey with us. 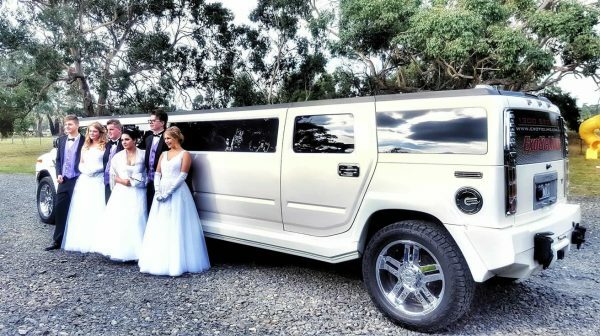 Don’t forget – if you have enough people to share the ride with you then you can reduce the overall cost per person by splitting the whole expenditure between up to 14 passengers!